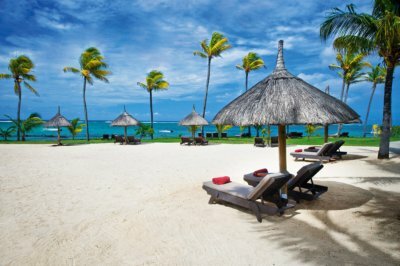 You are here: Home / Indian Ocean News / Great Value Mauritius Deals | Tamassa is now All Inclusive ! Great Value Mauritius Deals | Tamassa is now All Inclusive ! 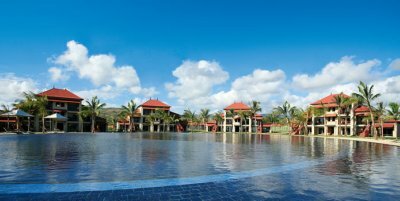 Naiade’s beautiful 4 star beach hotel Tamassa, located in Bel Ombre, on Mauritius stunning south-west Coast is now even better value ! With its amazing All-inclusive package that offers unlimited meals, and drinks mini bar and room service you will never run out of choices. With windsurfing, water skiing, snorkeling, glass bottom boats, aerobics, tennis, beach volley ball and much more you will never get bored !! For those who are travelling with kids Tamassa offers a fantastic kids club and activities programme to keep entertained and learning while you spend some time in the sun ! If you’re after a great night out on the town, you won’t have to go too far, Tamassa has their own nightclub with free entry and drinks included.